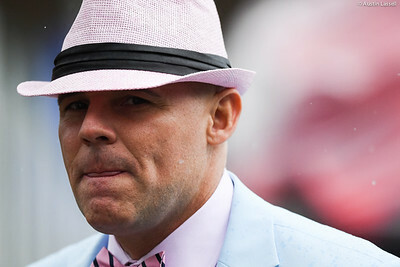 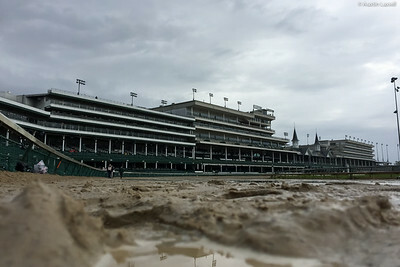 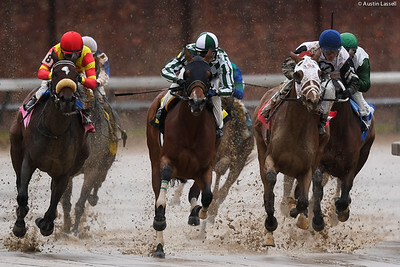 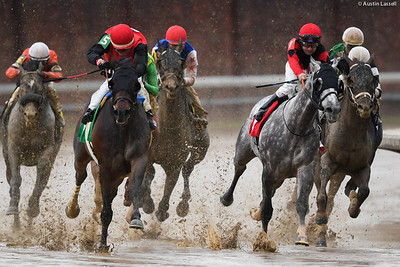 The Kentucky Derby has been called the greatest two minutes in sports. 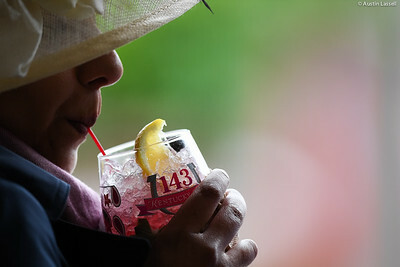 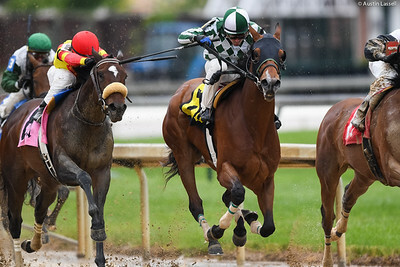 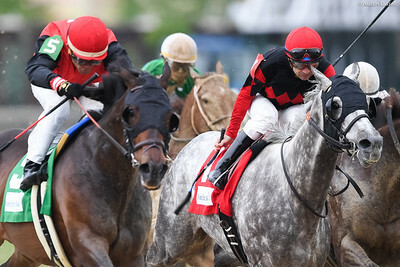 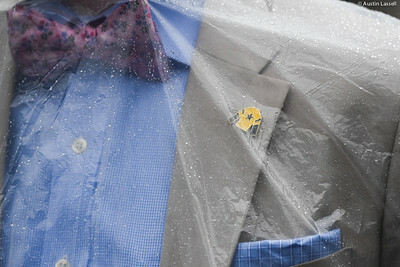 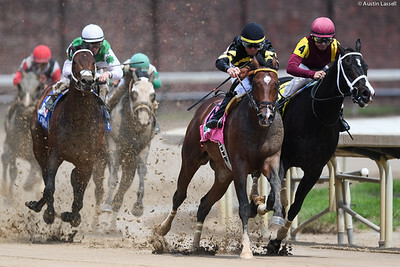 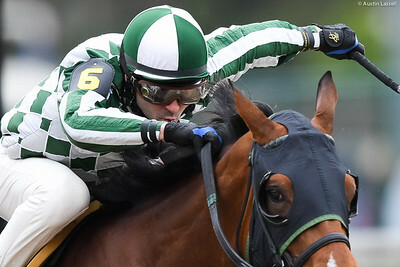 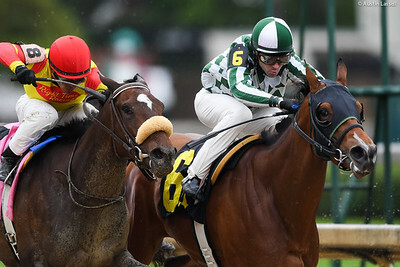 With its extensive history, running over 140 years, and its traditions, the Derby has become more than a race for horse enthusiasts, but also a major international event, attracting well over 125,000 each year. 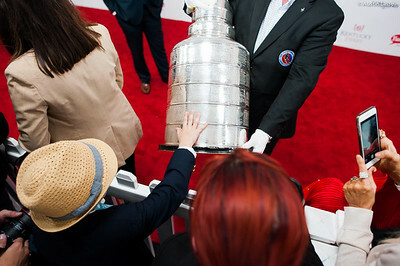 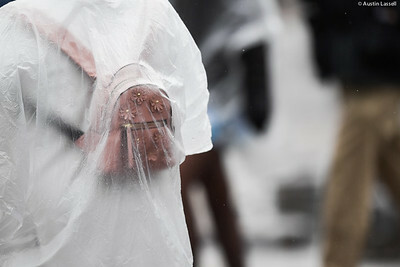 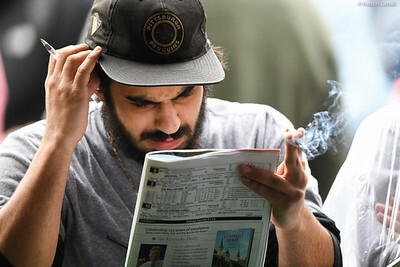 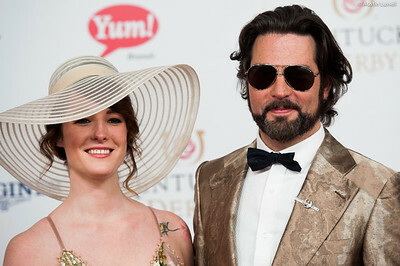 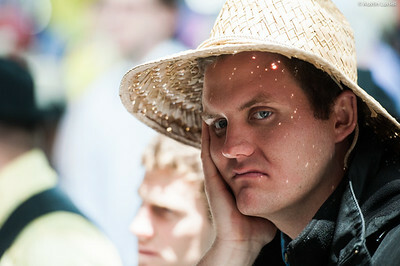 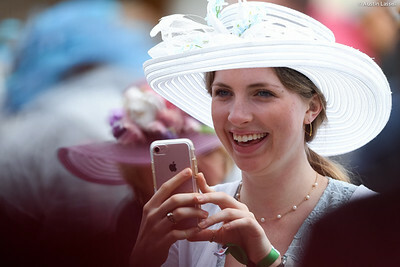 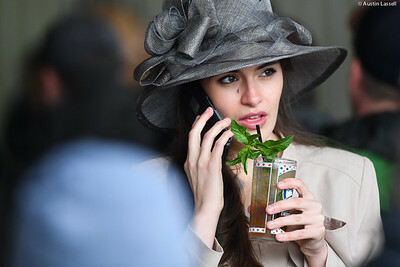 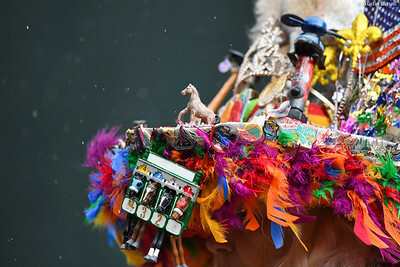 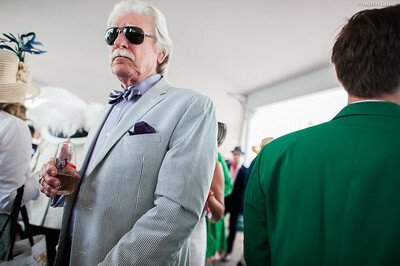 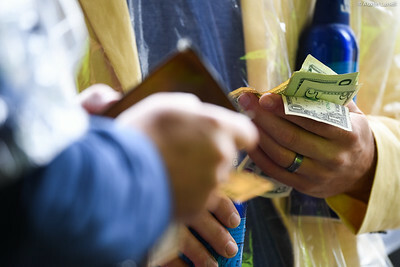 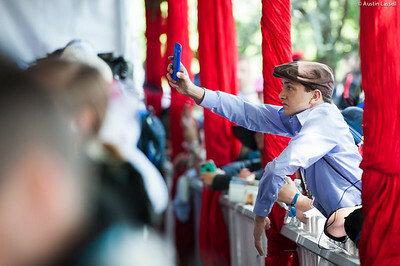 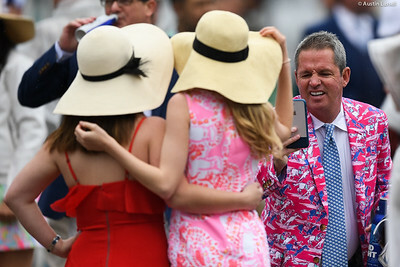 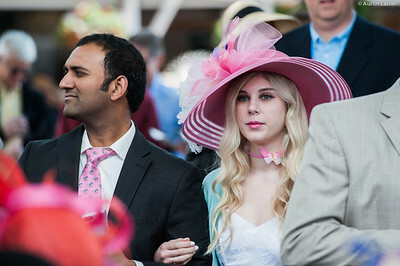 A major tradition surrounding the race is the extravagant hats and fine outfits of the race day attendees, making any ordinary person appear to be affluent, although the rich and famous do attend the Derby year in and year out. 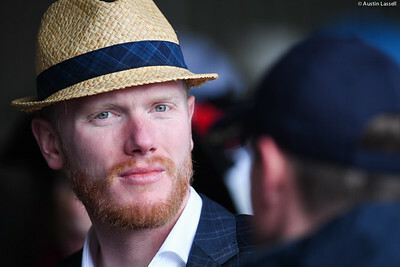 Special thanks to Jamie Rhodes.